A comprehensive guide to Tarot - explaining the theory and putting it into practice. Tarot cards have fascinated people for centuries - prized by gypsies and magicians, linked with witchcraft, and denounced as heretical by medieval churchmen, Tarot has survived every twist and turn of fortune. 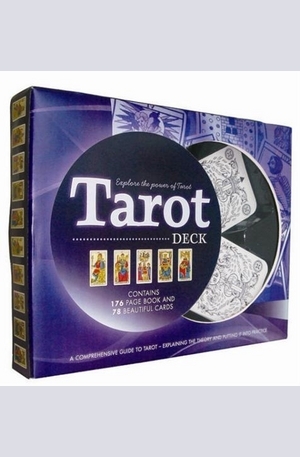 Tarot Deck contains not only a beautiful reading cloth and 78 card Tarot deck featuring the rich symbolism of medieval Europe but a clear and complrehensive guide to Tarot. 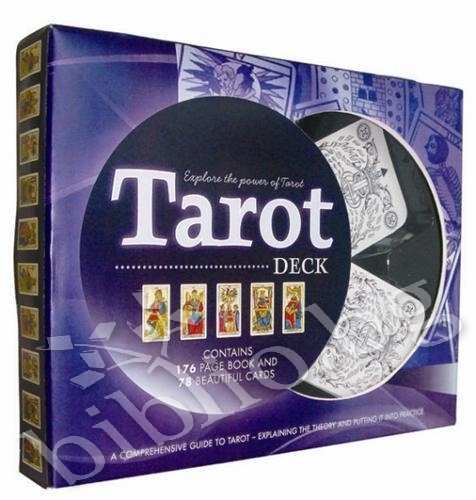 The Tarot book explains the theories behind the practice and going on to provide astep-by-step guide to reading the Tarot. 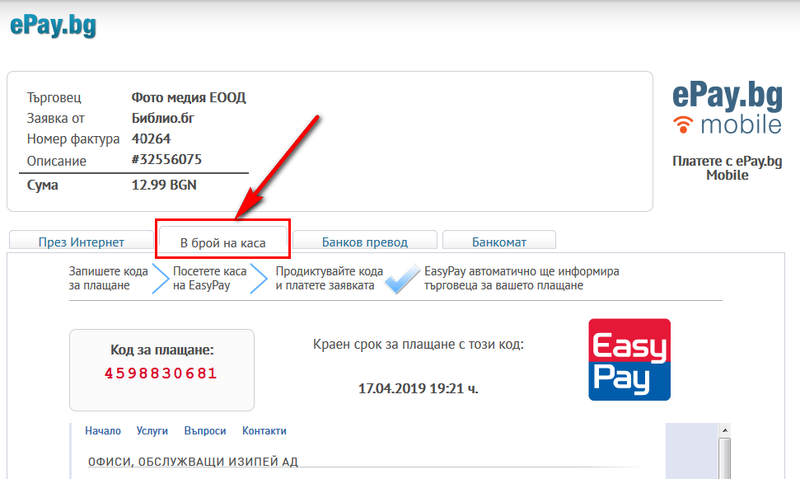 Благодарим Ви, че решихте да споделите с нас вашето мнение за "Tarot Deck".